Sean Westover and his Associate Financial Representative, Ashley Grant take customer service very seriously. Together, they are committed to providing exceptional customer service to all of their clients. 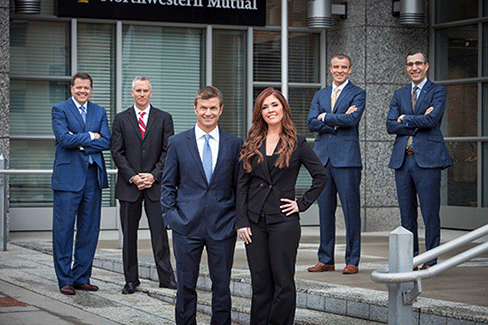 Ashley Grant has been with Northwestern Mutual since 1999. She has worked with Sean Westover since December of 2000. Ashley enjoys running, teaching group fitness and performing at various theaters in Salt Lake City. If you need to schedule an appointment, make changes to your policy, submit a claim or request any other service, please let us know. We will respond promptly. You may reach Ashley at her direct line (801) 433-1634.